Address: 8 High Street, Ilfracombe, EX34 5DF. 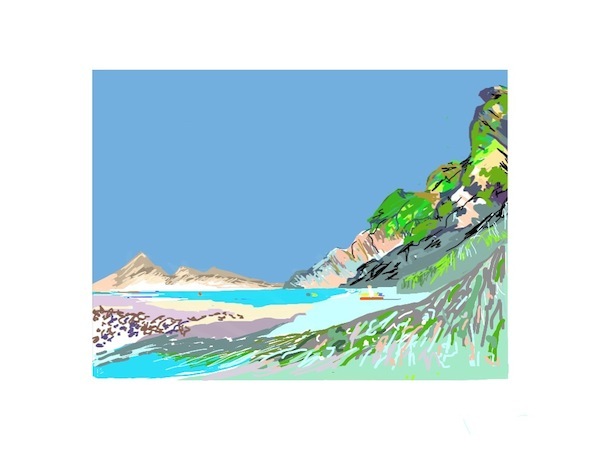 lfracombe born Jessica has exhibited at the Royal Academy Summer Exhibition and works mainly in watercolour as well as some acrylics. She loves landscapes, which often develop into abstracts.